This villa belonged to around half of the 800 medical Gallipoli Happy Vitromile who used it as a holiday home during the warmer months, from April to October. Here he stayed for some periods also the brother of Felice, the worthy missionary Eugene, that in his book remembers "this wonderful two storey villa located in the best part of the village St. Nicholas". 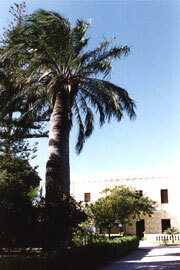 Following the villa and around the spacious grounds were brought as dowry by the daughter of Felice, Francesca, her husband Luigi Starace, member of a family of rich entrepreneurs and traders of oil and wine, originating in Campania, already settled in the town for several generations ionic. The villa at the back along an ancient road, identified as a stretch of messapico- Roman Via Sallente by the local scholar Marcello Musca. The house was also equipped with a "closed garden" and a large piece of land on the front and on the sides, a vineyard, which has been progressively eroded by 'urban expansion of Sannicola. Such a plot, in fact, once bordered the ancient Via Regina Elena, which today runs along the steps of the mother church and the Town Hall; I was also part of the present Piazza della Repubblica. The long driveway to the villa, which today is the only remaining part of the terminal began to 'about opposite the Church of Santa Maria delle Grazie. The structure of the villa is a C, as to the long main body with two floors were tiled two wings on one floor, which also act as terraces. To give movement to the facade we wanted to create, also, a visual contrast between the ground floor and upper floor. The first is characterized by bands of rusticated, that run along the front, and thus accentuate the horizontal development. Here the openings, Rectangular, are topped with decorative bands at an angle always rusticated, that highlight, against the other, un’altissima architrave. The first floor, invece è a bugne lisce, and openings are surmounted by arches exhaust, real or decorative, with ashlar of the same type. 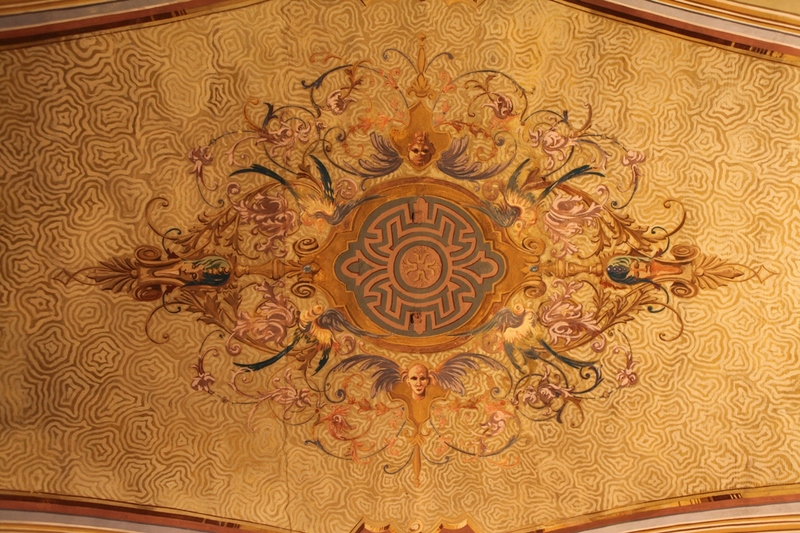 La facciata, then, is enhanced by a frame supported by brackets crowning the top. After the wedding in 1880, don Luigi Starace with his wife woman Checchina (as it was called by all), moved steadily at this mansion, where arose in the course of time several children. 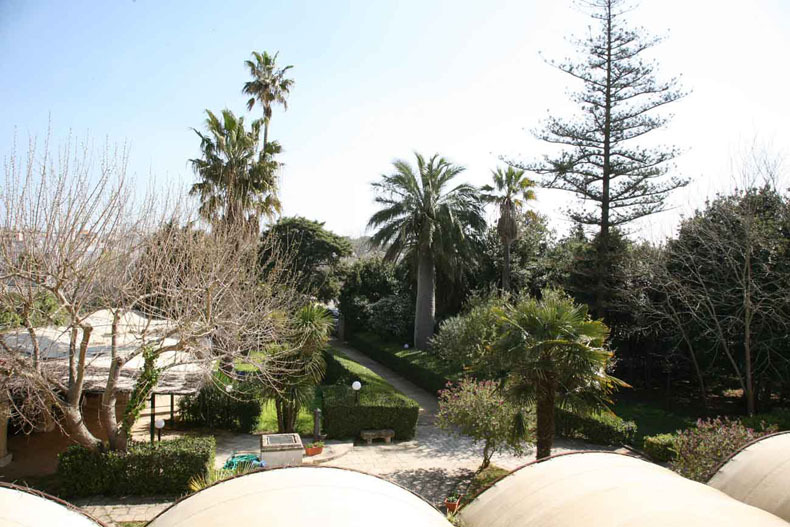 The villa was enlarged and remodeled in the second half of the nineteenth century, perhaps on the occasion of this final transfer of the family. Tra i figli di Luigi e Francesca vi fu anche Achille, the well-known fascist, secretary of the PNF 1931 to the 1938, who lived here during the years of childhood and early youth. After her marriage to the beautiful Ines Trieste Massari, Achille Starace "confined" the wife in this villa, where his parents still lived, and in which, taken from political affairs and private, returned very rarely. Even the couple's children, Fanny e Luigi, were born in this house, in which he lived also one of the brothers of Achilles, Savior, Estimated medical officer. 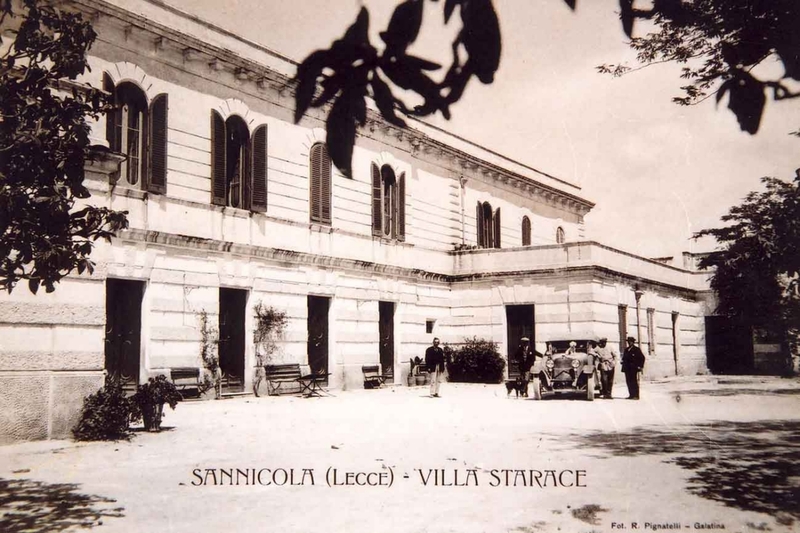 The few times I Achille Starace was back for a few days to visit his parents and his family in Sannicola, was formed at the house a long line of people, from around the Salento, come to pay homage to the hierarch or some favor to ask important. In 1945, after the shooting of Starace, whose body suffered the shame of being exposed along with that of other fascist leaders in Piazzale Loreto in Milan, the villa was subjected to a precautionary seizure as part of a government inquiry on the illegal profits of the fascist regime. Following release from seizure, and remained uninhabited, suffered over the years all sorts of looting and vandalism. 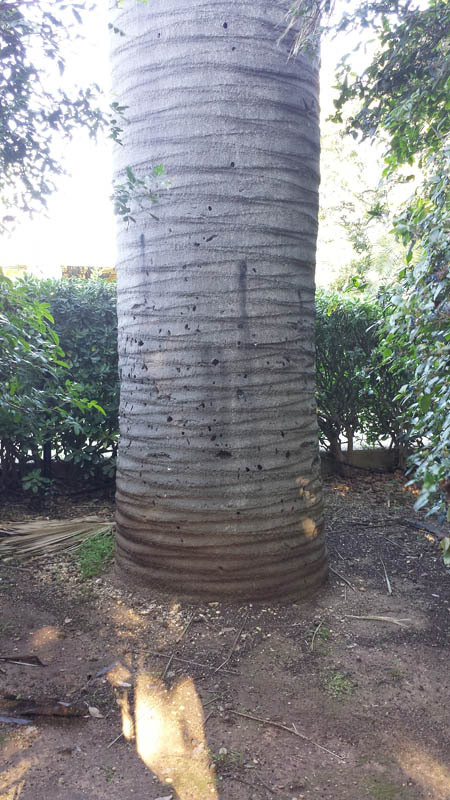 In the garden, the villa stands a mighty rare palm trunk, whose scientific name is because the original Jubaea chilensis of Chile. 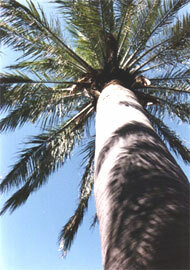 The Jubaea Chilensis had almost disappeared in Chile, because it drew the honey palm incidendo the corteccia, with a technique which, however, the long determined the death of the tree. In Italia, a famous example in Italy of comparable age to that of the villa is located in front of the Botanical Garden of Pisa, planted in 1890. The plant has a very slow growing, di pochi centimetri l’anno, and blooms well after 60 age. 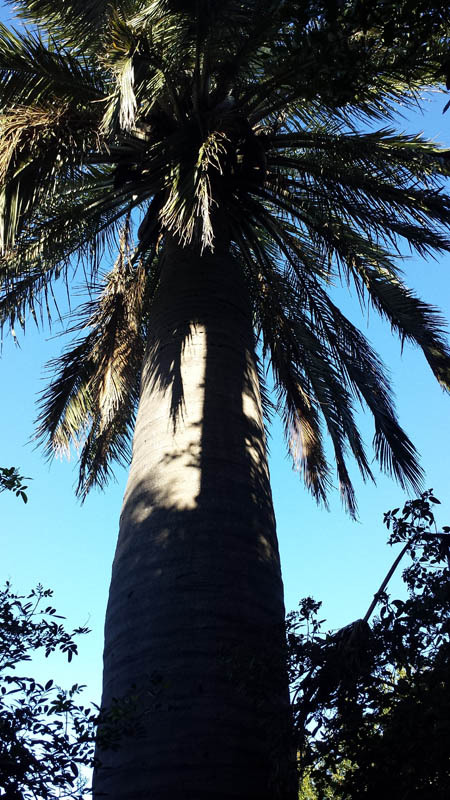 In the garden there are also very high Washingtonia Robusta palm and a copy of Chamaerops excelsa (which takes its name from the current restaurant), now quite common, but once considered rare exotic plants. Outside of the fence, along the stretch of the avenue surviving original, survive several trees Maclura pomifera, by bizarre fruits globose, inedible. 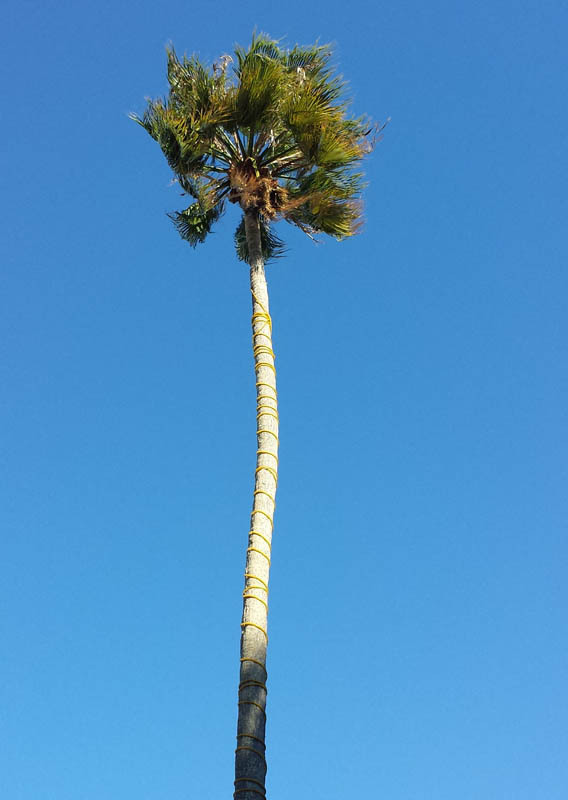 Belonging to the family of Moracee, the Maclura is a plant native to the central United States, well known to the ancient local Indian tribes, so that is also known under the name of Orange of OSAGI. Hole, in fact, Indians carved arches, while the roots ricavavano a yellow dye to decorate the face. 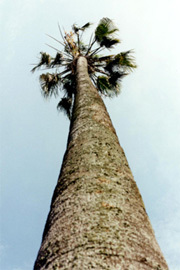 Introduced in Italy in the early nineteenth, the Maclura was often used to create hedges, the date of its branches spinosità.